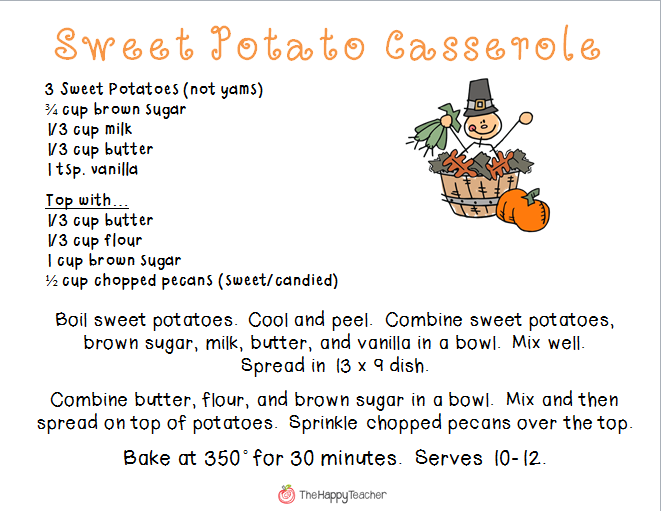 I love nothing more than a GREAT holiday recipe! 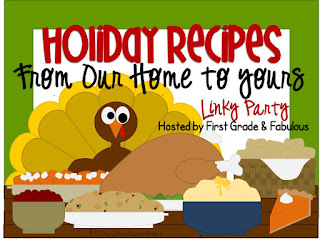 I'm linking up with First Grade and Fabulous and bringing you my favorite Thanksgiving/Christmas recipe of ALL TIME! Literally, I look forward to this Sweet Potato Casserole all year long. I never liked sweet potatoes until I had this dish one year at a friend's house. Now I can't get enough of it! I hope you enjoy my recipe! 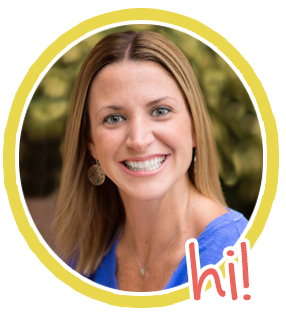 You can join the Linky party but clicking the button above!